Our BA (Hons) Fashion Knitwear Design and Knitted Textiles students have recently visited Florence to attend international yarn tradeshow Pitti Filati. Our BA (Hons) Fashion Knitwear Design and Knitted Textiles students have recently visited Florence to attend international yarn tradeshow Pitti Filati. 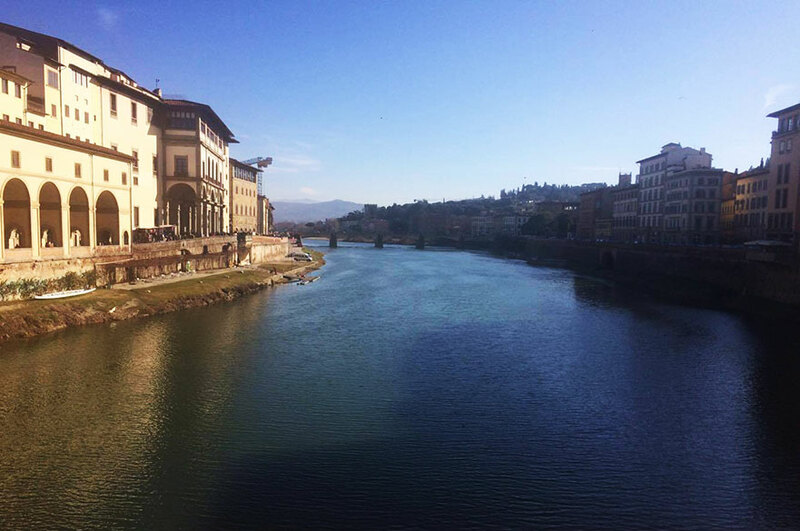 With Florence being named as the world’s fifth fashion capital by Vogue in 2015, this optional four-day study trip gave our Year Two students the perfect opportunity to also explore the city’s luxury retail environment. During the trip, the students attended Pitti Filati, a key international event for the knitting yarn industry. This tradeshow presents world-scale excellence in yarns and attracts buyers and designers from all over the world. Senior Lecturer Helen Hill commented: "The purpose of the study trip to Pitti Filati is for the students to gain an understanding of current innovations within yarns, knitted fabrics and colour trends for the s/s 2018 season. It also provides an invaluable experience to engage with industry designers, manufacturers and spinners at this international yarn fair providing the students with an in depth understanding of commercial knitwear design."